Yesterday afternoon, the petition signed by more than 400 students to call a Student General Meeting about Wholefoods was put to the Monash Student Council. A minimum of 280 signatures is required by the MSA Constitution. After a series of bureaucratic procedural motions, most members of the political grouping ‘Go!’ – on the grounds of “privacy concerns” – denied the request to organise a mass student meeting. The suggestion was that asking the University Enrolments Officer to verify student numbers was a breach of privacy, even though the signatories of the petition signed a statement explicitly allowing for their enrolment details to be checked. Obviously, Friends of Wholefoods regards this as a political manoeuver. Instead the MSC passed a motion that directed the MSA Executive Officer to ensure that “all the signatures are found to belong to students”, before bringing it back to MSC. This could be read to mean that if even one staff member or Monash student enrolled at another campus signed the petition, the petition will not go back to MSC (even if it still has well over the required number of valid signatures). This stalling could also mean that the SGM would not be held before the end of August, which could then be used to claim that the entire petition is invalid, as it called for an SGM in August (which, ironically, was done in an attempt to avoid the MSC delaying indefinitely). Over recent days Friends of Wholefoods have become aware of workers installing security data cables within the Wholefoods space. 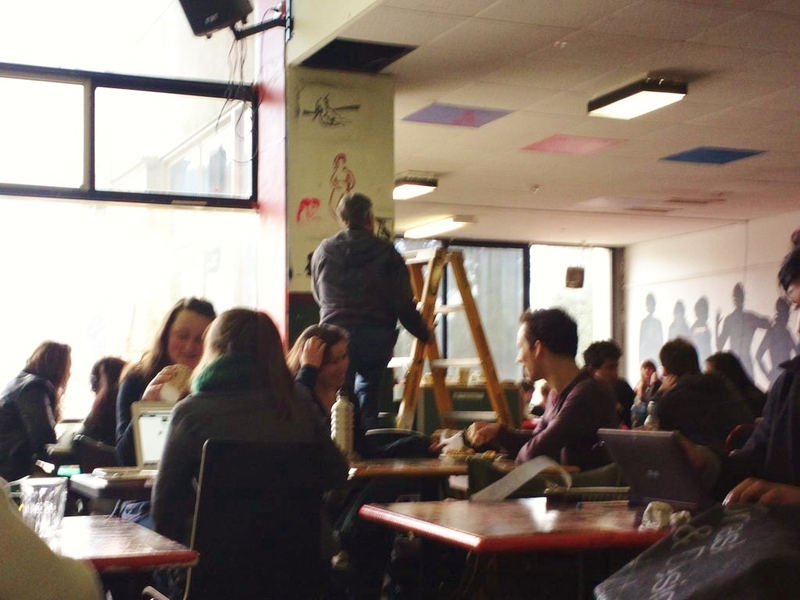 During the MSC meeting the President admitted that the MSA had asked the University to place security cameras throughout Wholefoods, the initial installation of which has already taken place, ostensibly to prevent ‘graffiti and other damage’. Since the security cameras were not discussed with the Collective, nor was the Wholefoods Safer Spaces Policy considered, we regard this as yet another example of the contempt for which the MSA President and Managers hold decision making processes in Wholefoods. Wholefoods has actively opposed security cameras in the past, as an unnecessary and intrusive invasion of privacy in our already highly surveilled lives. In light of the MSC decision above, and given the politically charged nature of Wholefoods at this time, we regard this imposition with the gravest of concerns. 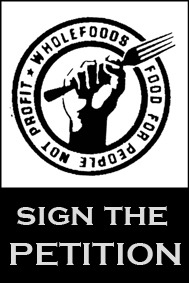 These are not promising developments at a time when the Wholefoods Collective is attempting to engage in good faith mediation with the MSC Executive.